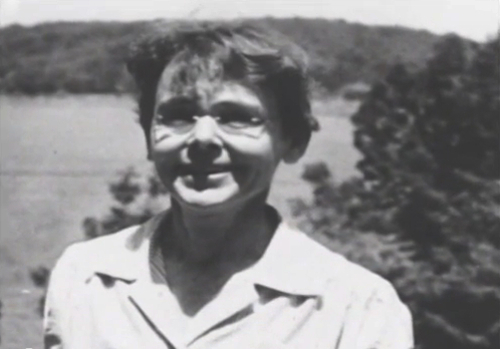 The Connecticut Women’s Hall of Fame pays tribute to Hartford native Barbara McClintock, a famed geneticist and Nobel Prize winner. Her research laid the foundation for the scientific understanding of the dynamic nature of genes and DNA. “Barbara McClintock.” Connecticut Women’s Hall of Fame, 2017. Link.